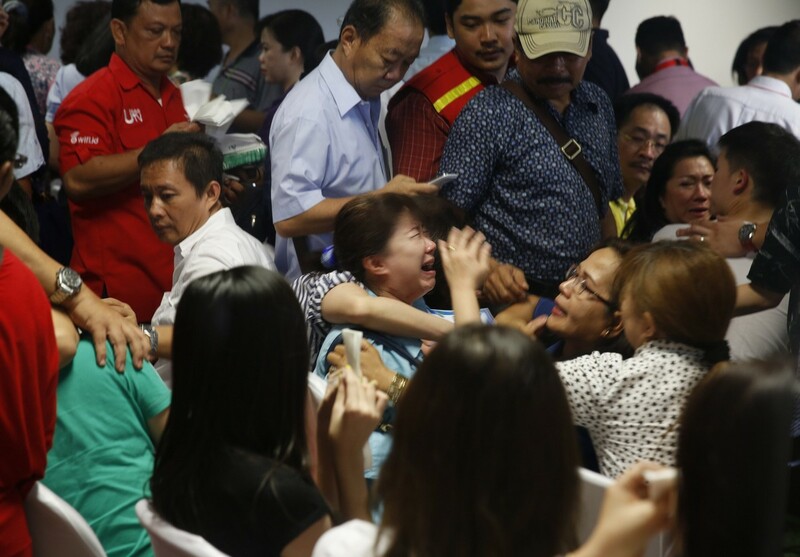 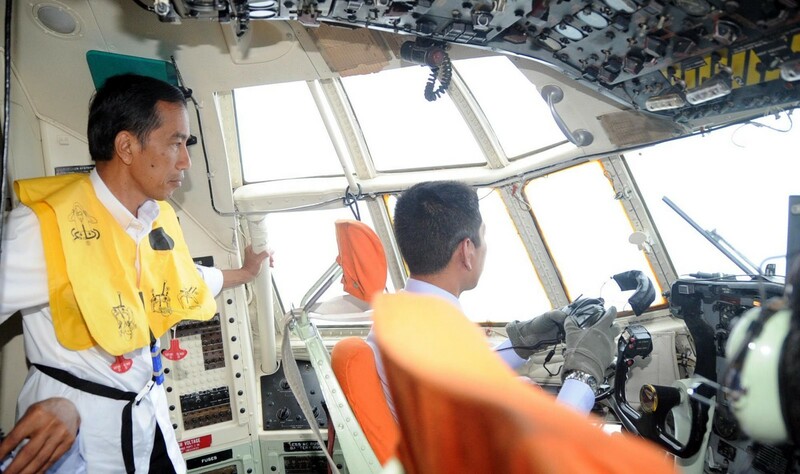 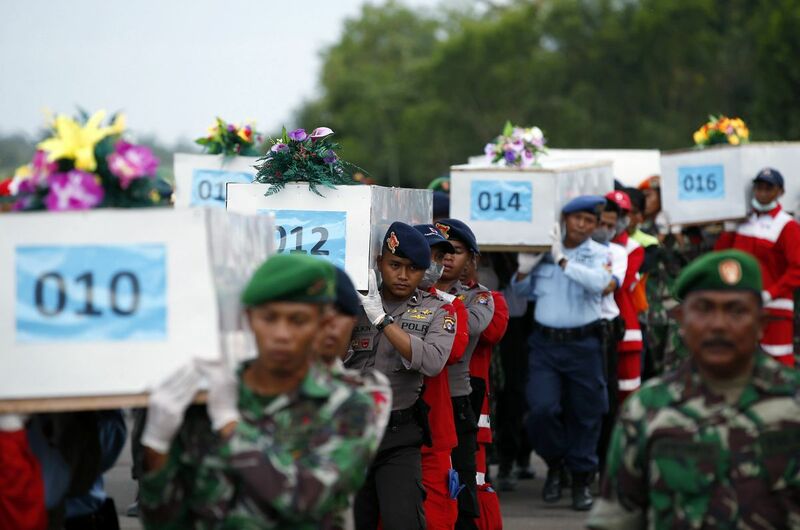 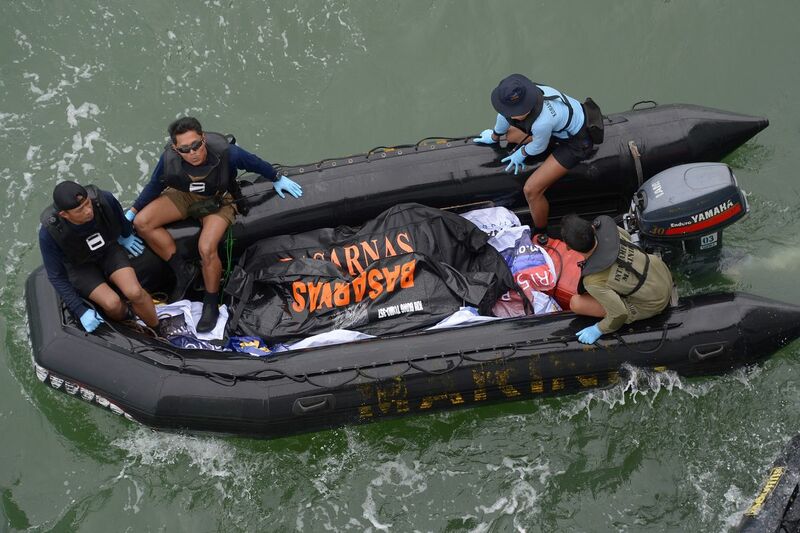 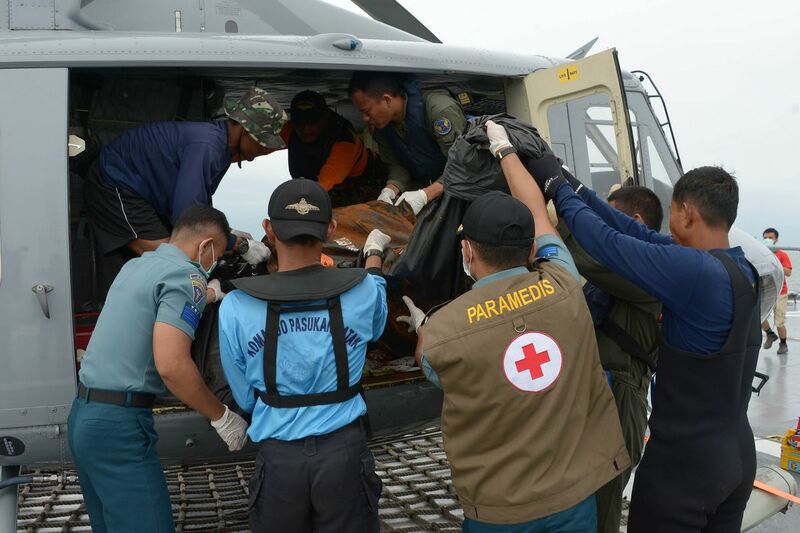 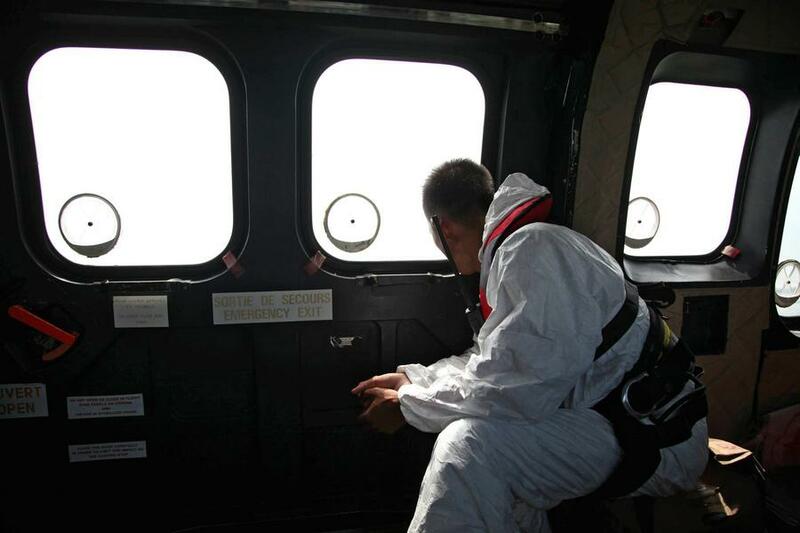 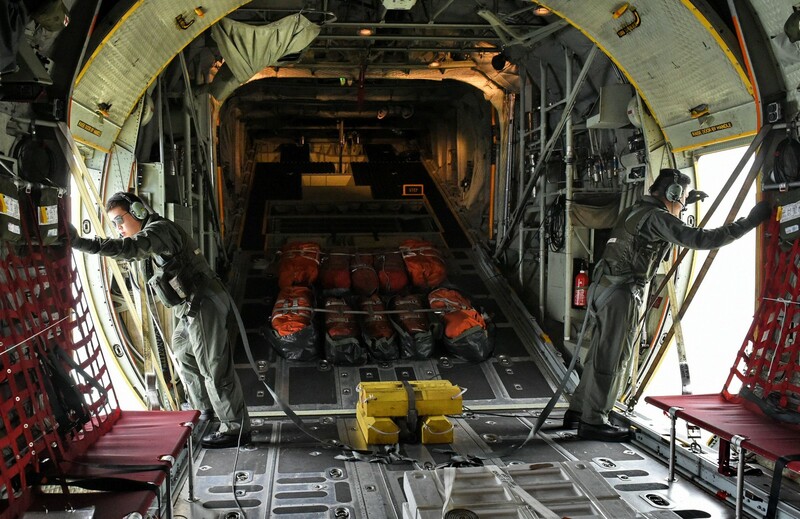 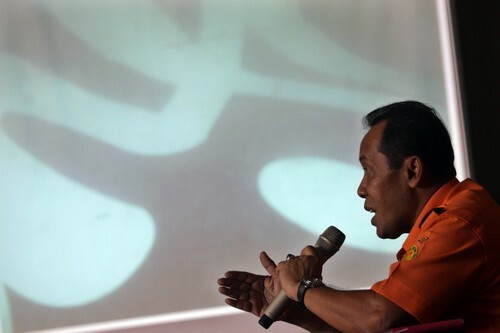 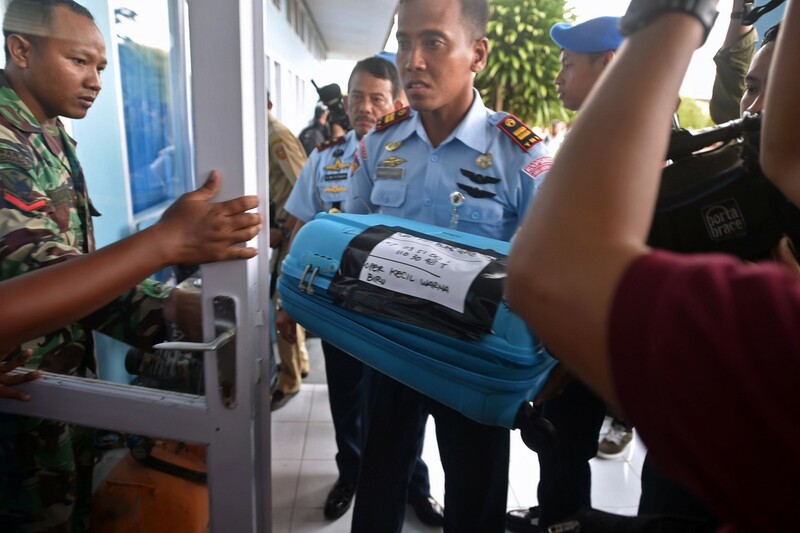 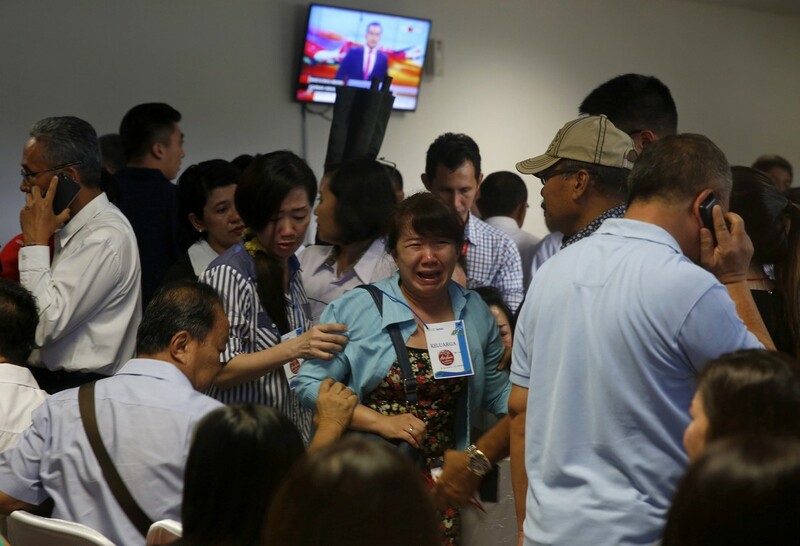 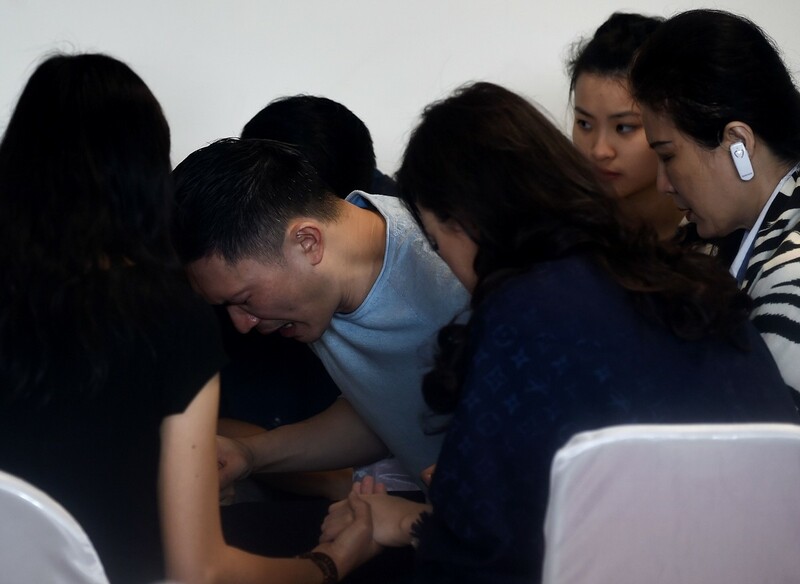 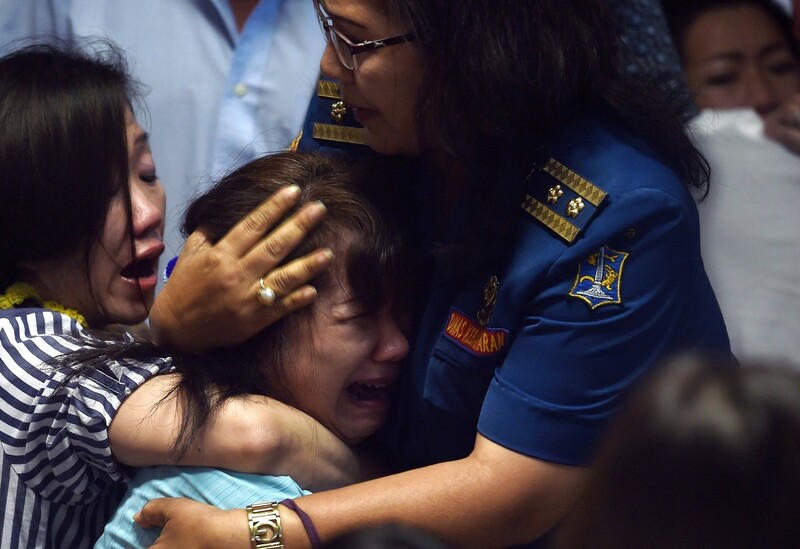 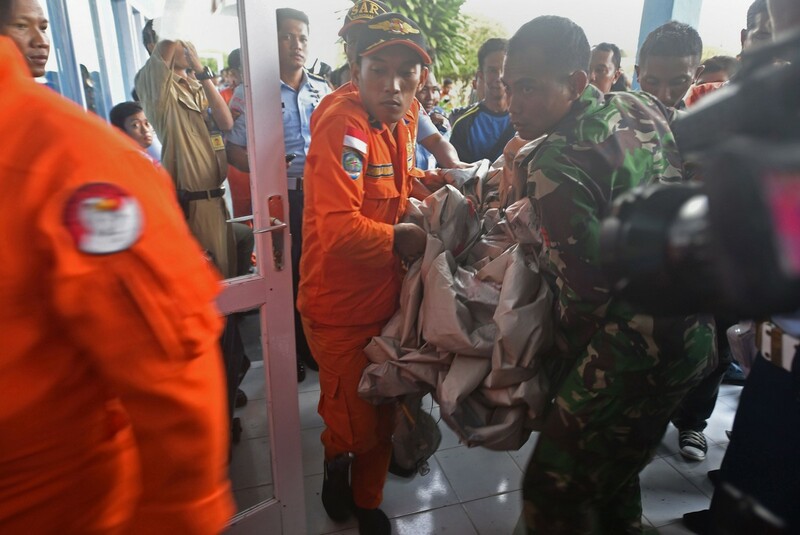 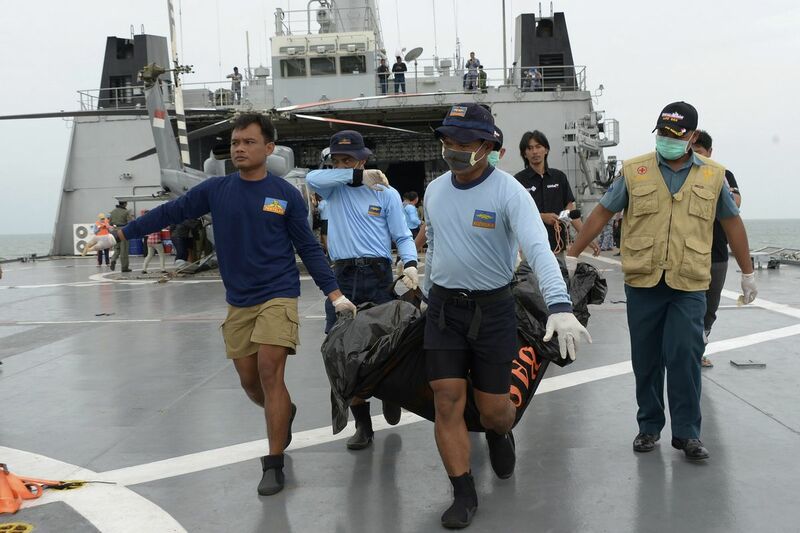 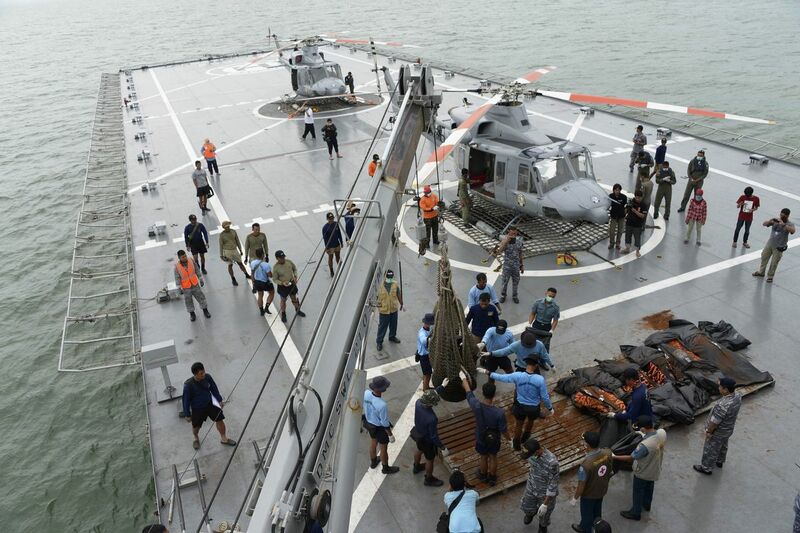 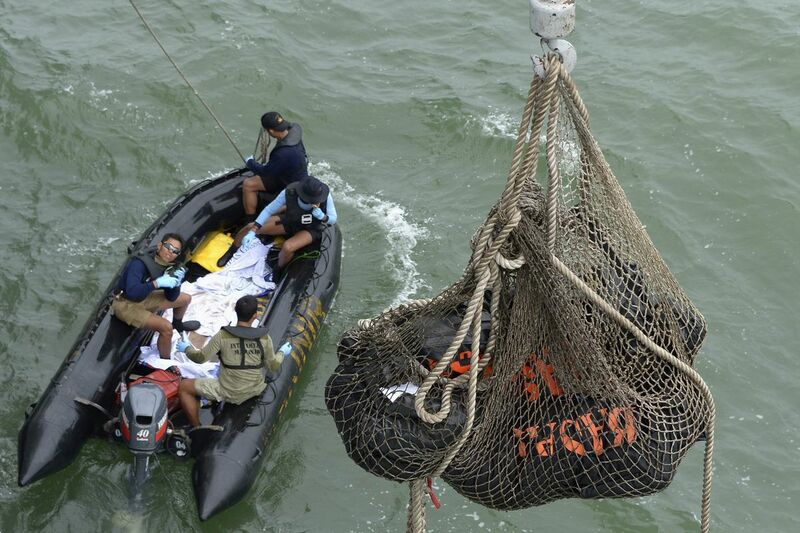 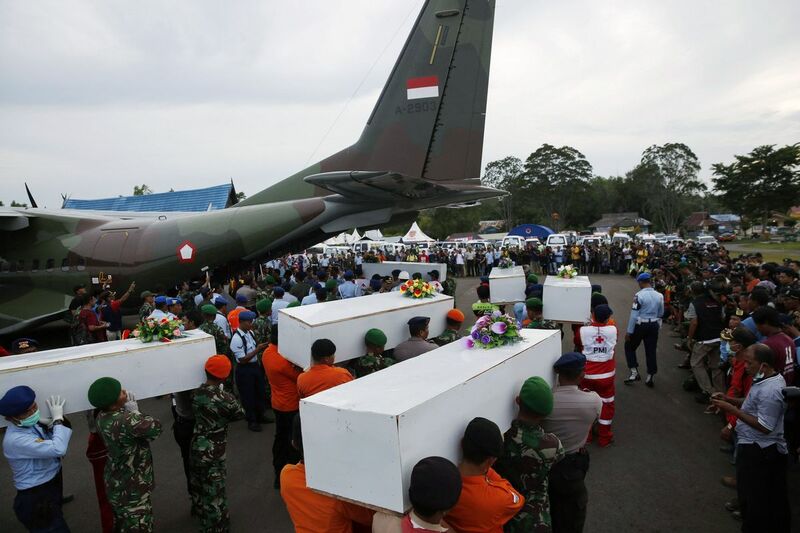 SURABAYA - Indonesian President Joko "Jokowi" Widodo said recovering the remains of victims and debris will remain the top priority of the search-and-rescue team out at sea near the crash site of AirAsia Flight QZ8501. 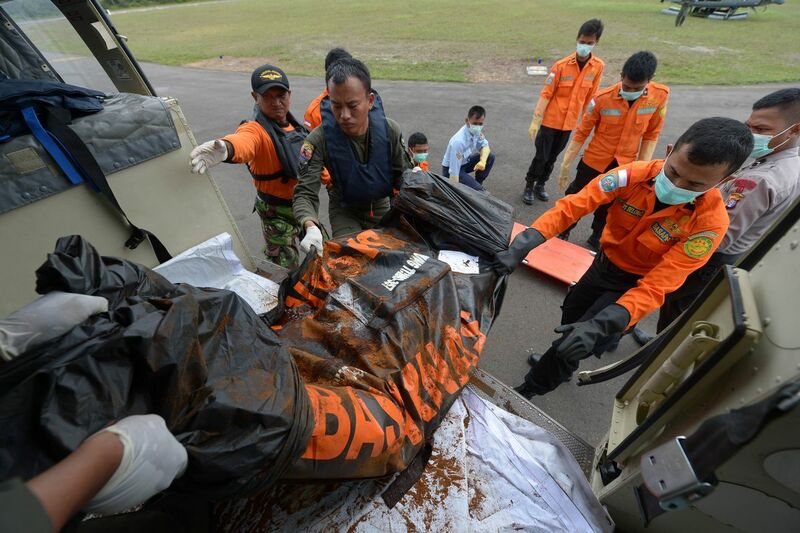 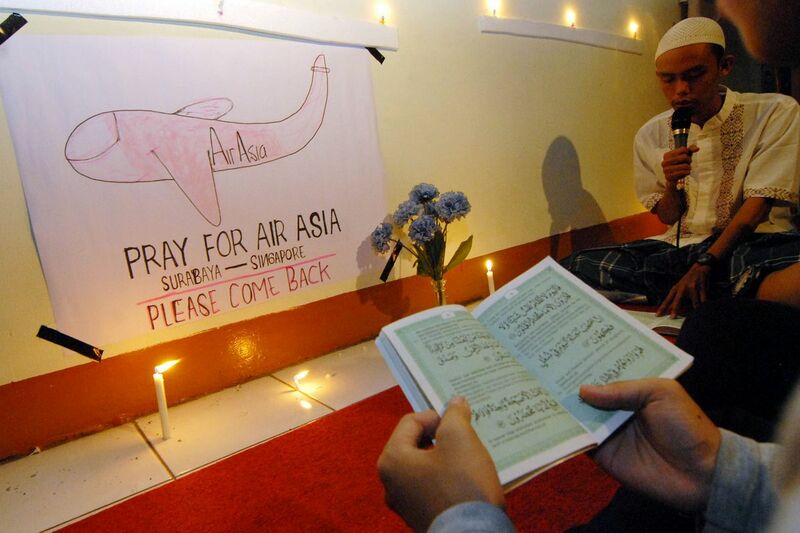 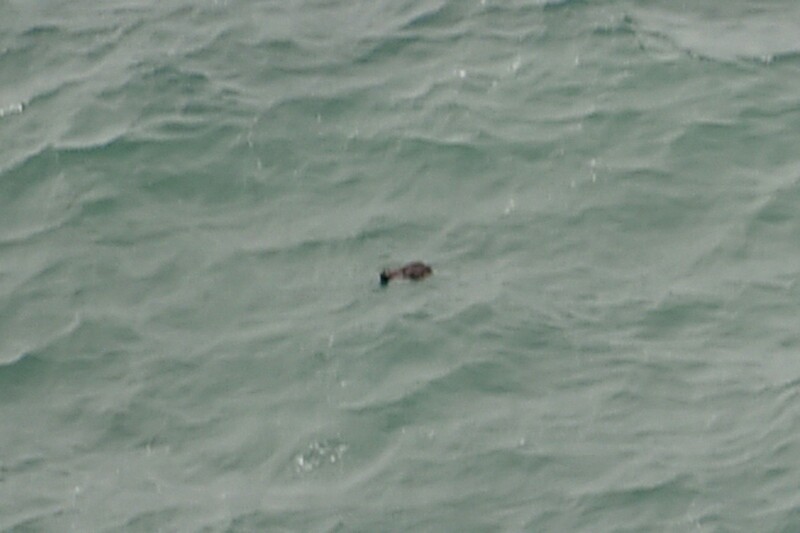 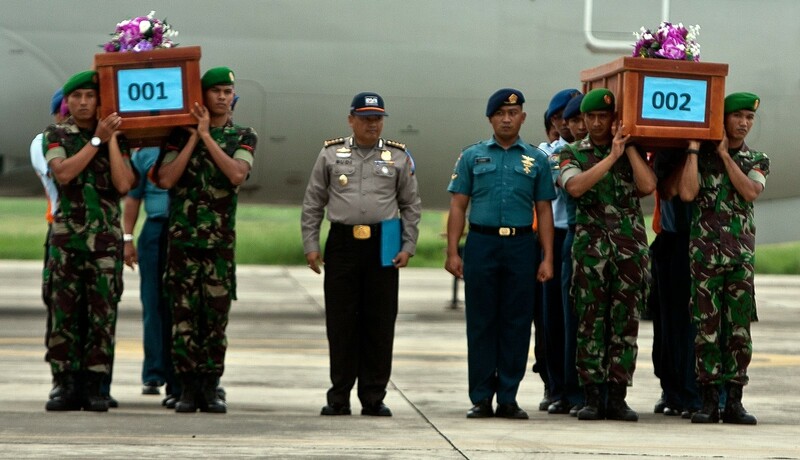 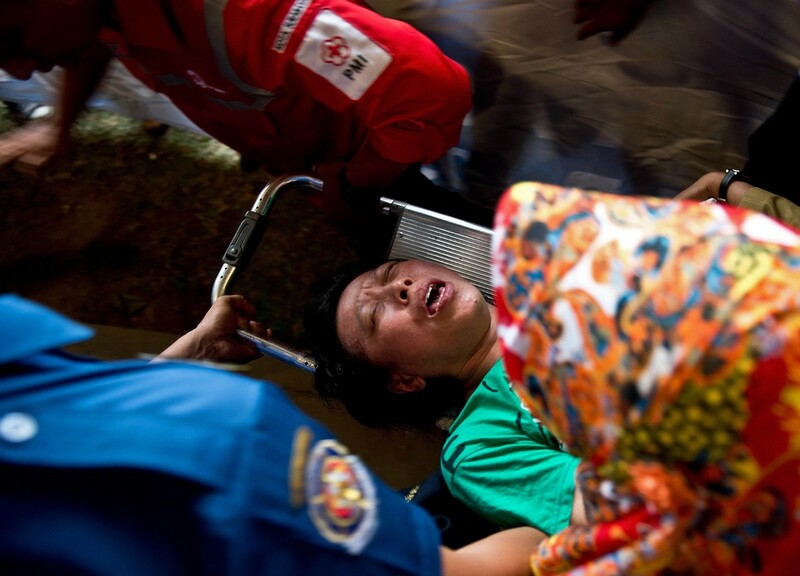 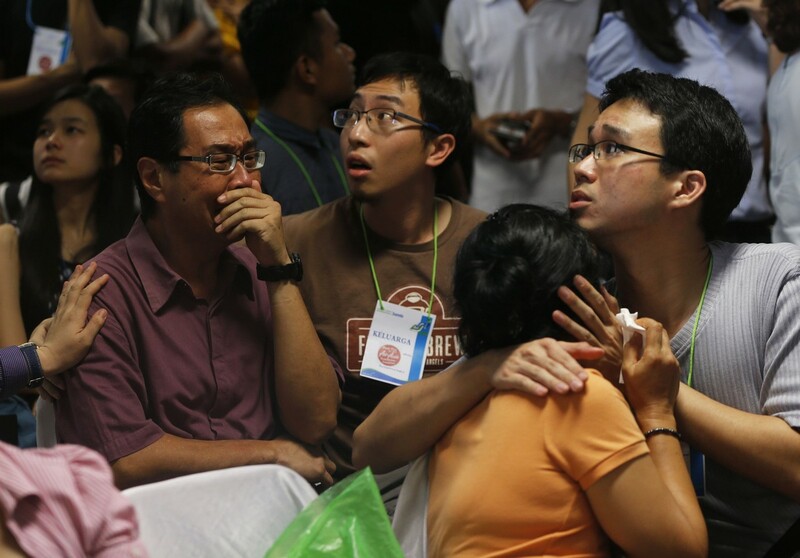 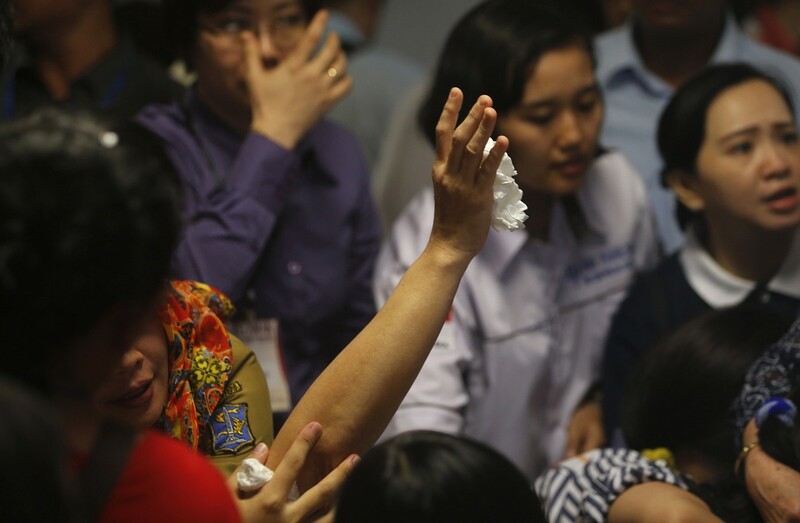 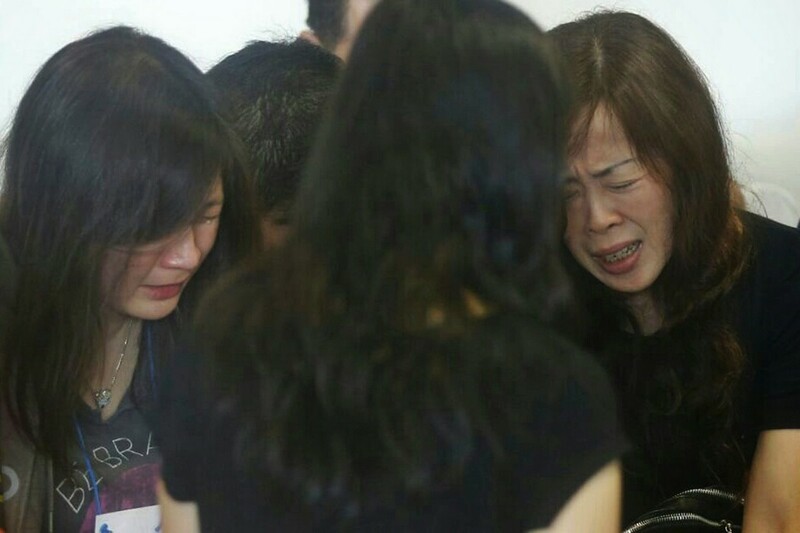 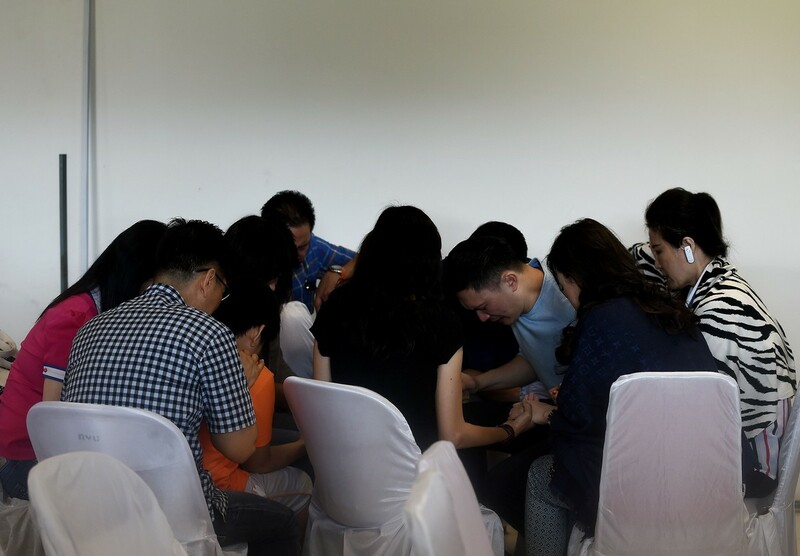 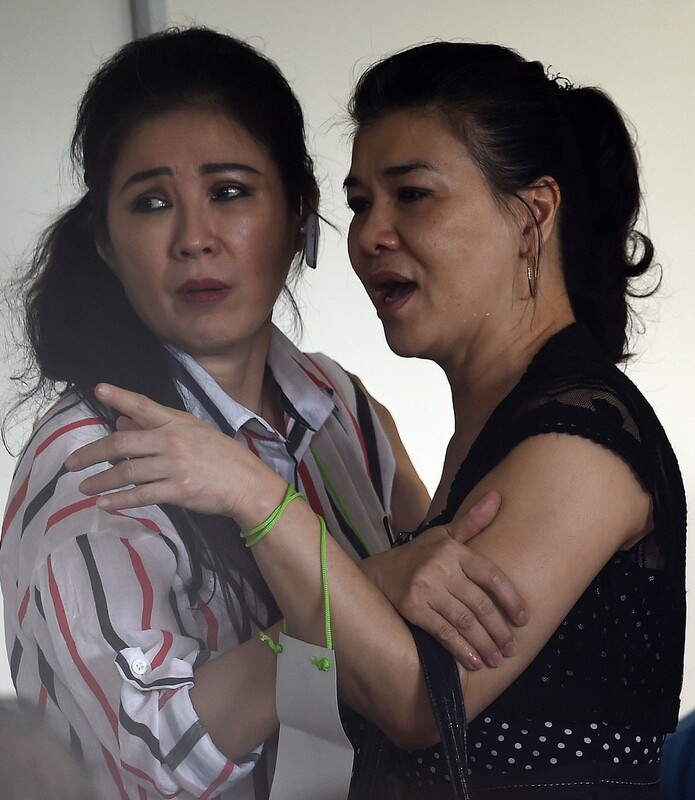 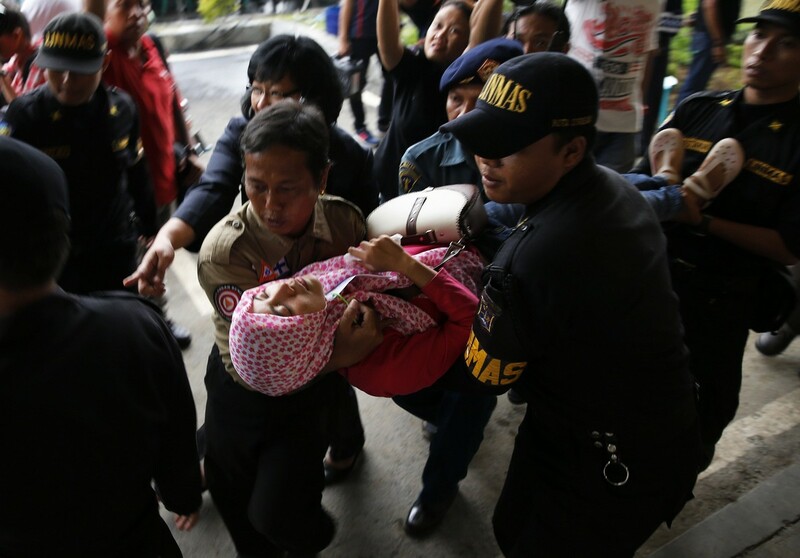 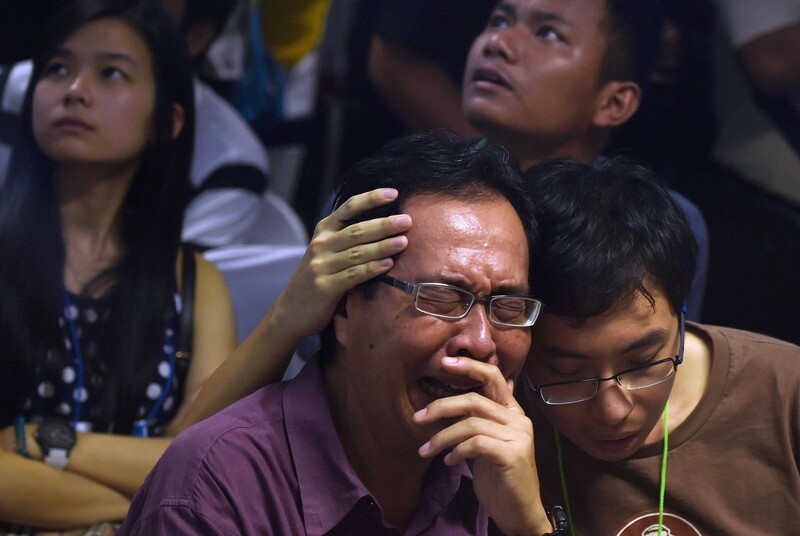 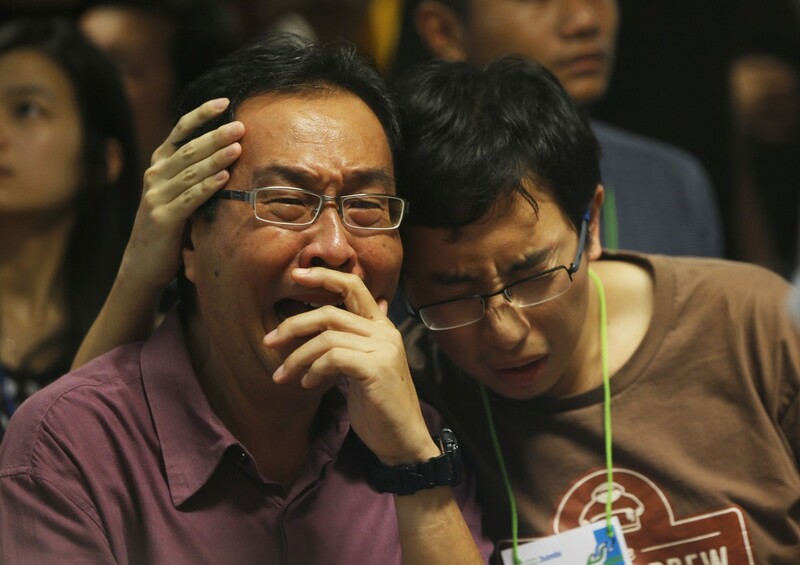 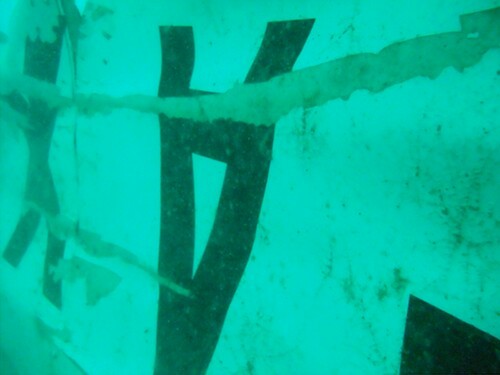 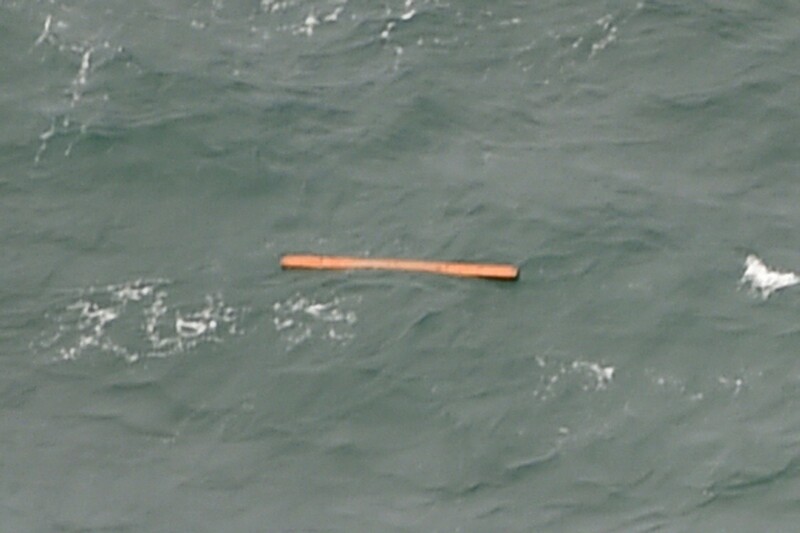 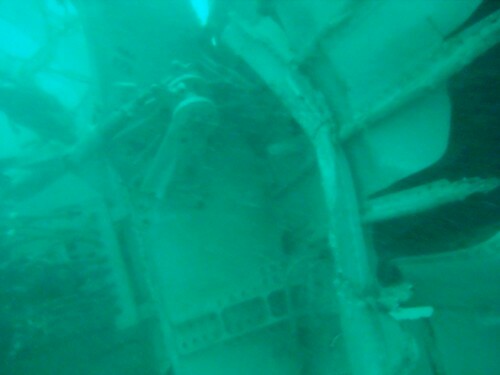 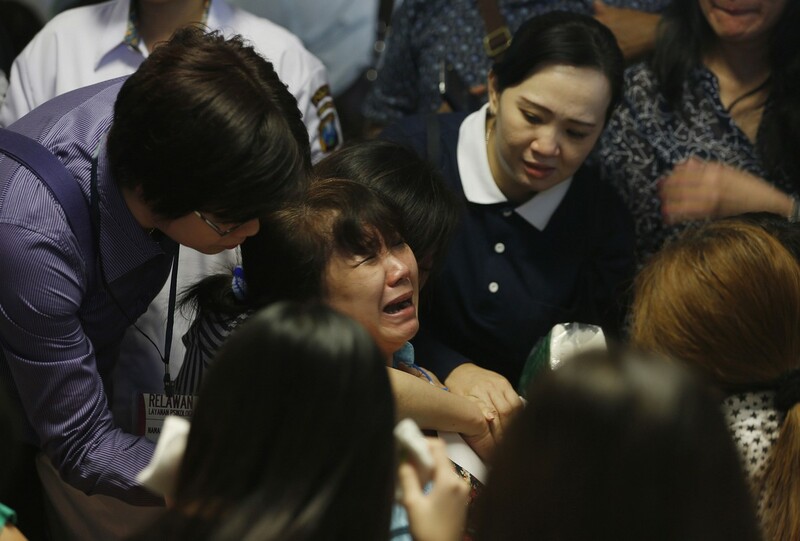 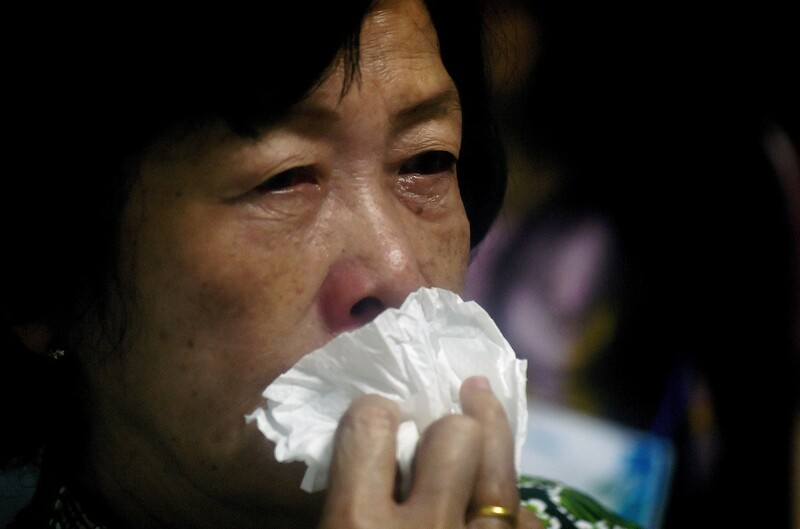 Officials confirmed yesterday that the plane had crashed in Indonesian waters. 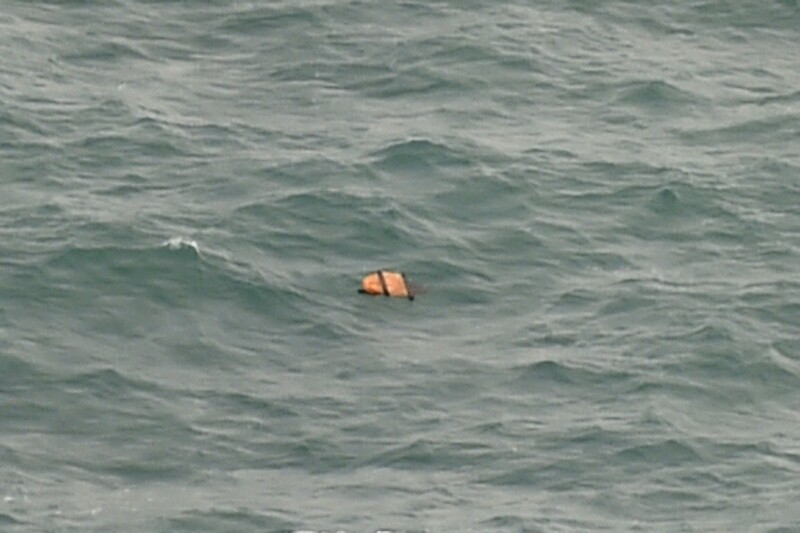 "We have located the crash site. 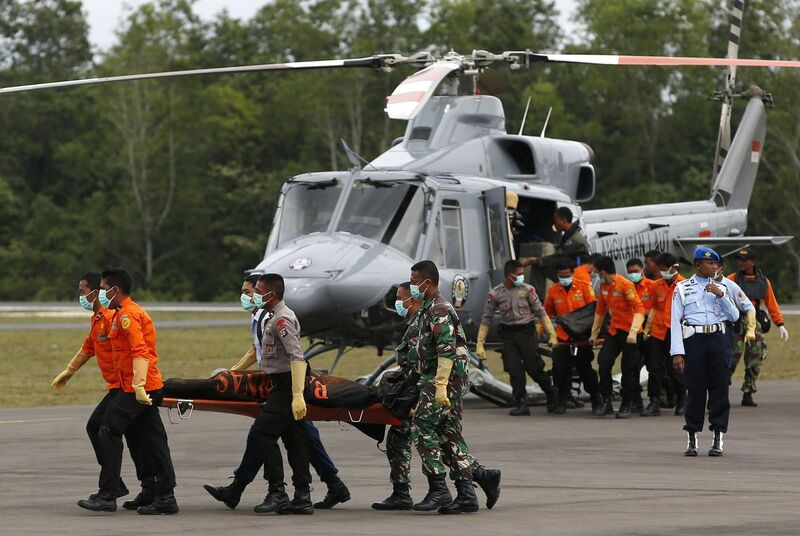 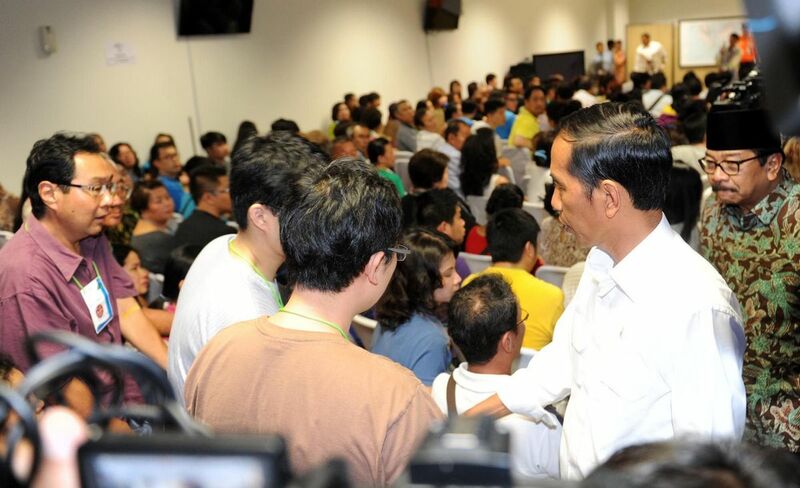 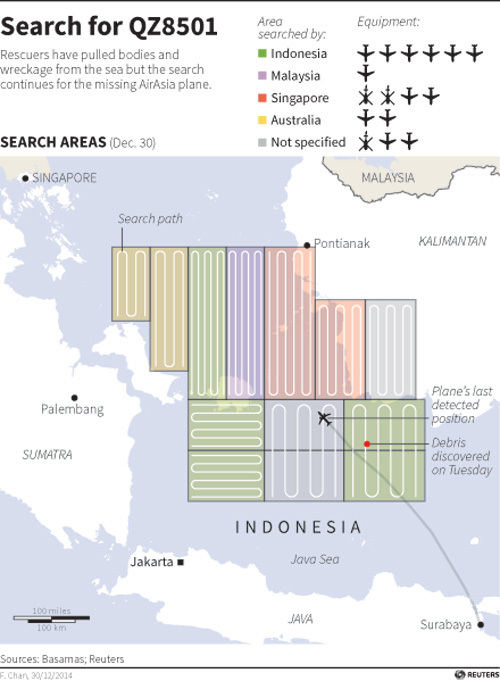 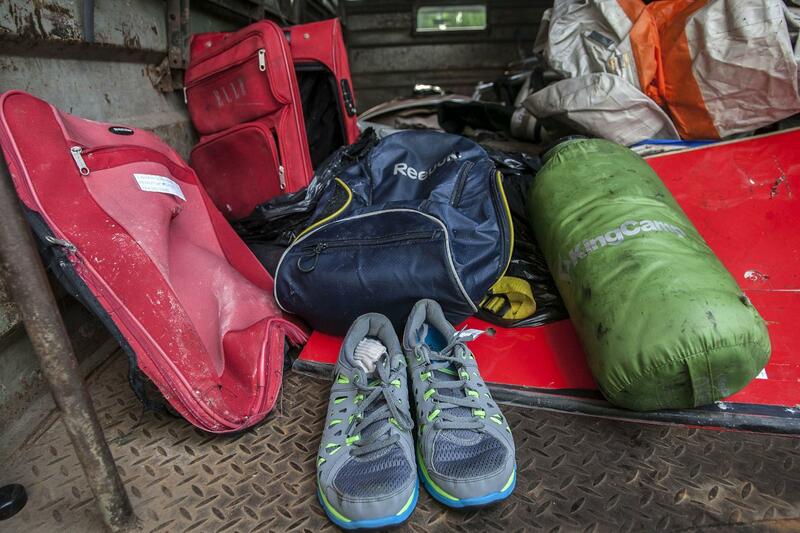 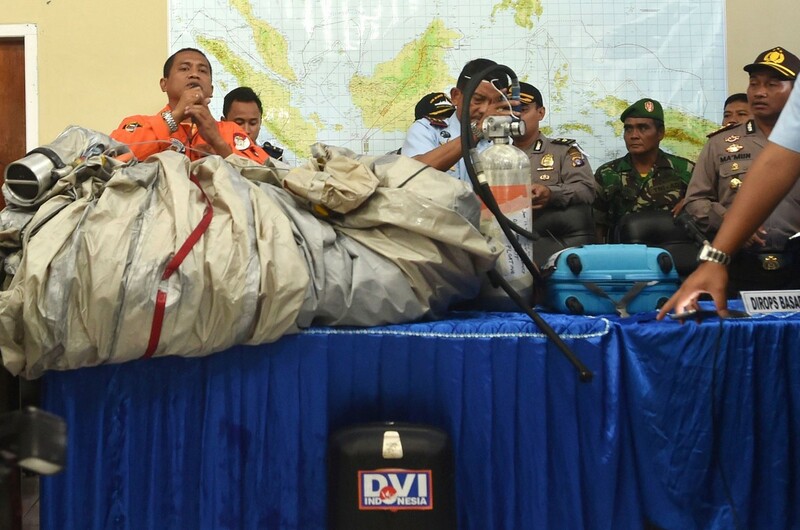 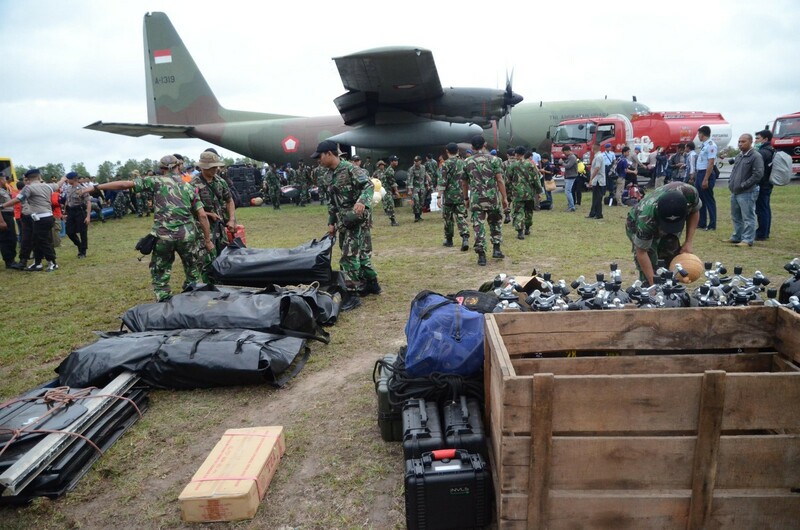 We will launch major searches by air and sea tomorrow," Mr Joko said while addressing the media. 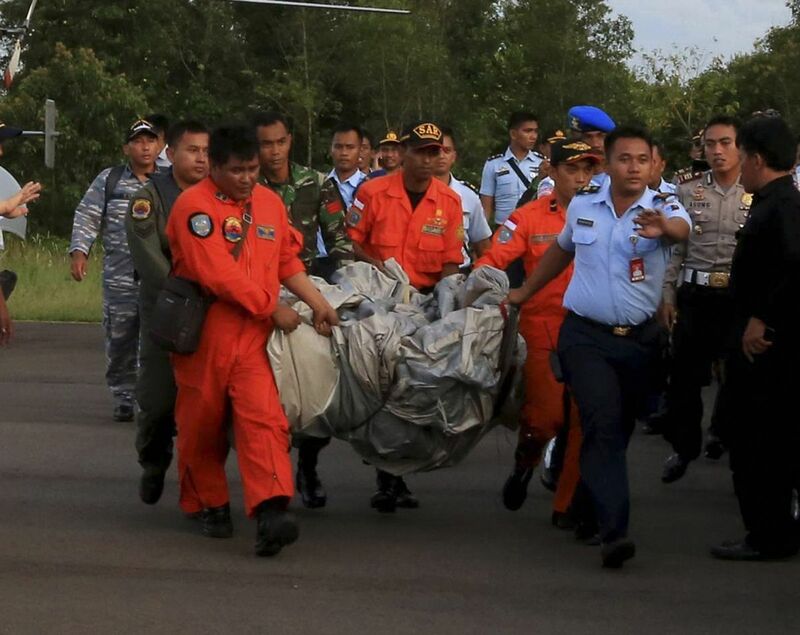 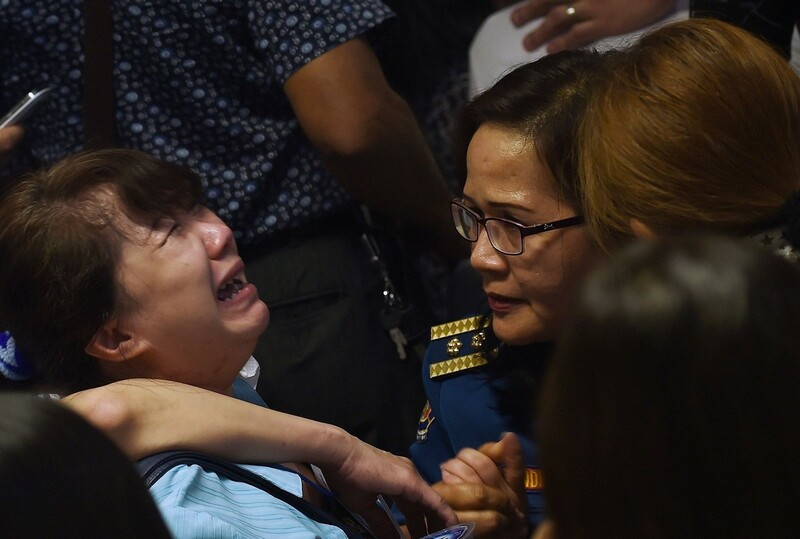 The President was in Surabaya, where various Indonesian agencies are working to recover the remains of the Airbus A320-200, which had been on its way to Singapore from Surabaya when it went missing with 162 people on board. 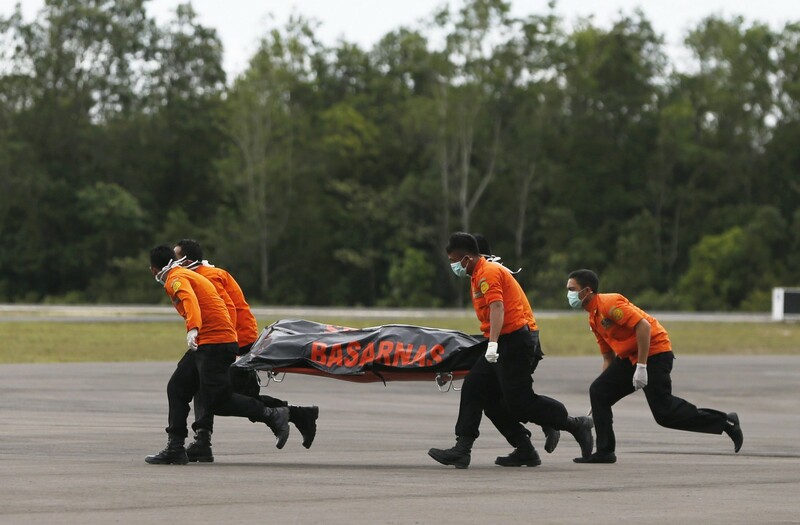 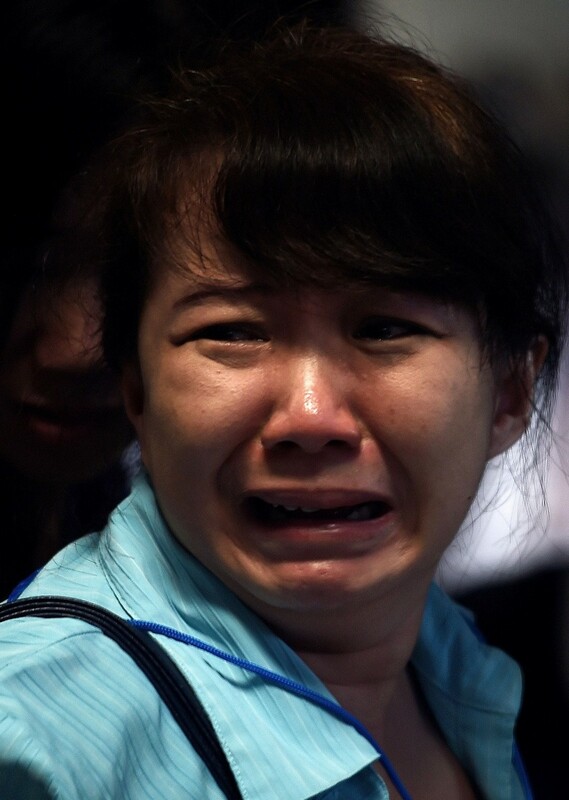 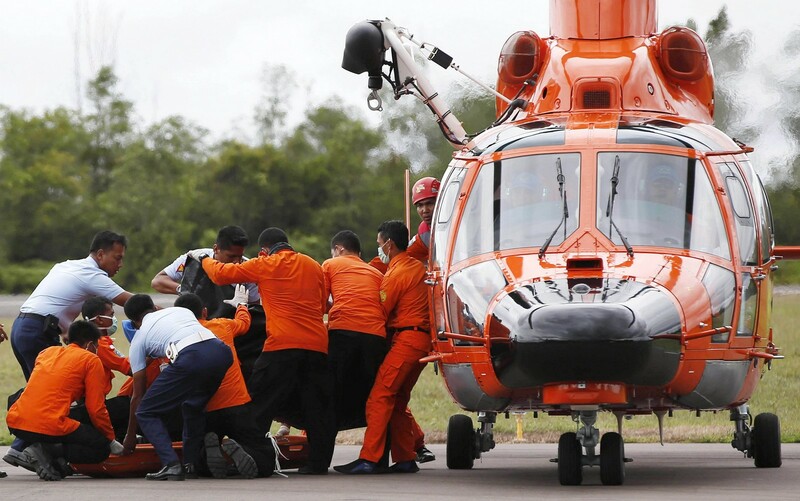 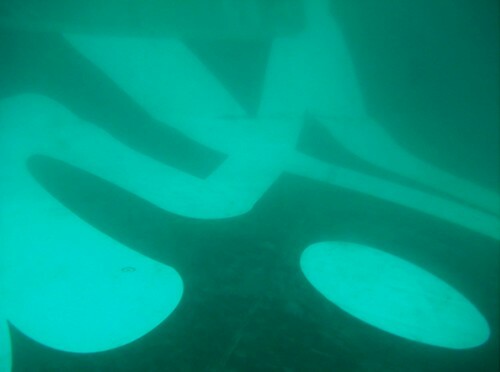 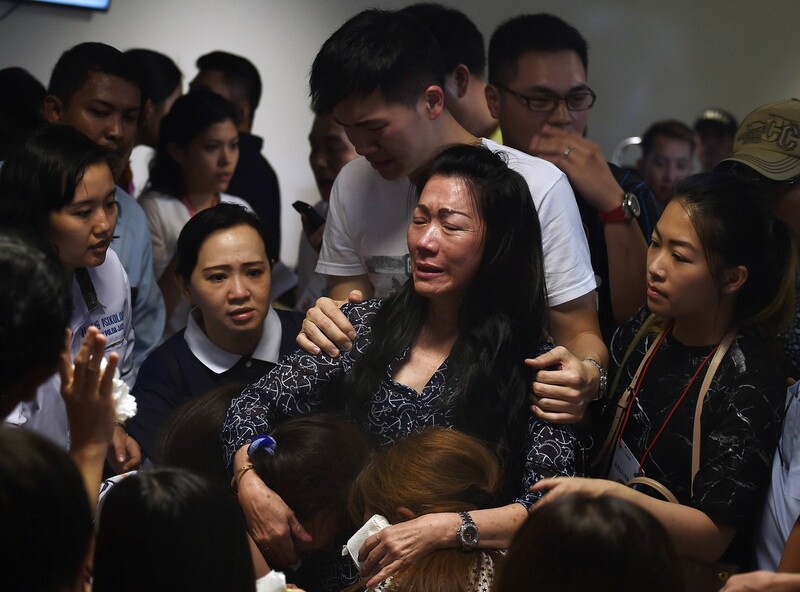 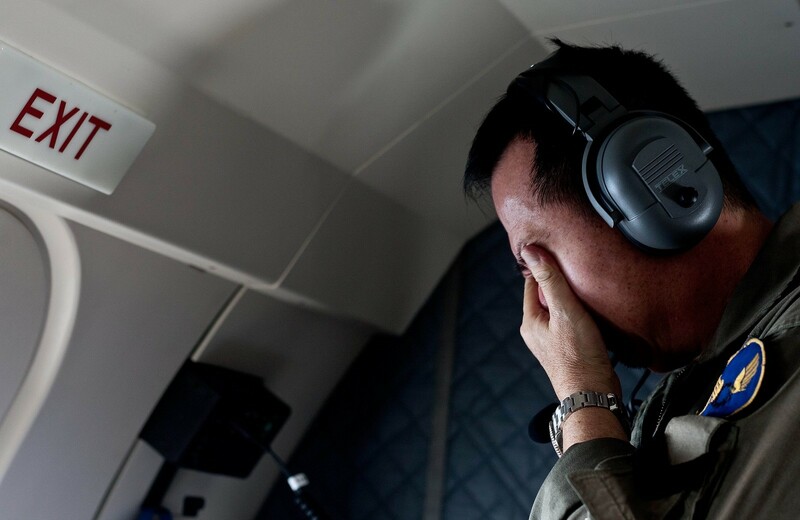 "We will focus on the recovery of passengers and crew members," Mr Joko said, adding that bad weather conditions were hampering the search operations. 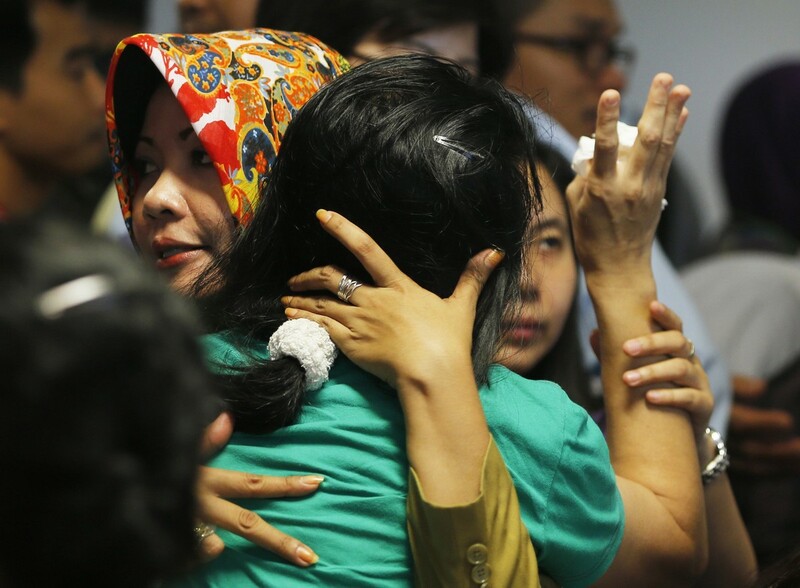 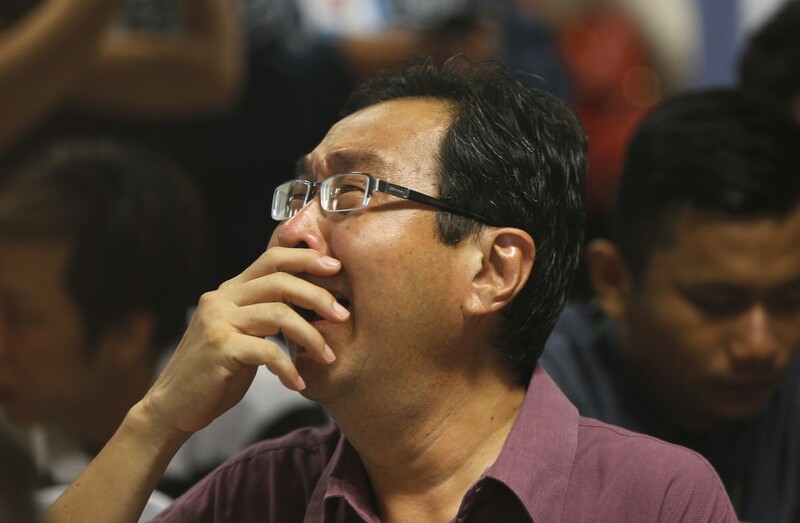 He also thanked neighbouring countries - including Singapore, Malaysia and Australia - for their assistance in tracing the missing plane and recovering the wreckage. 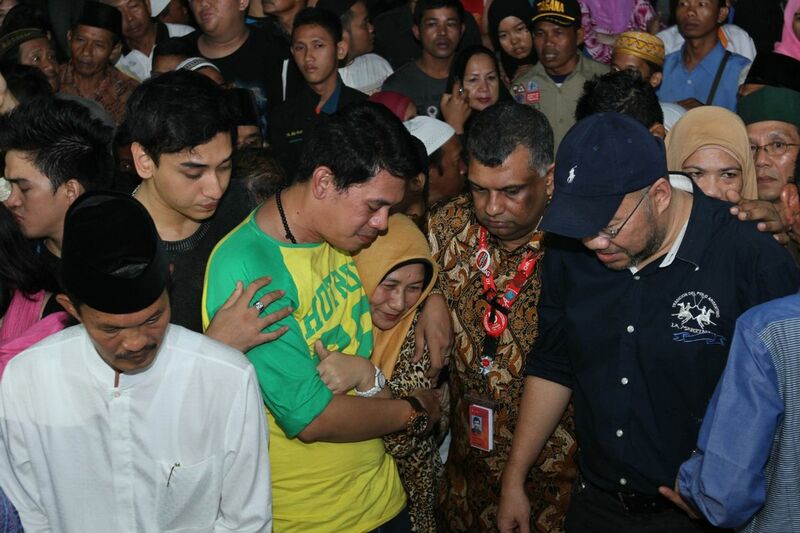 The President also conveyed his condolences to the grieving family members of the victims. 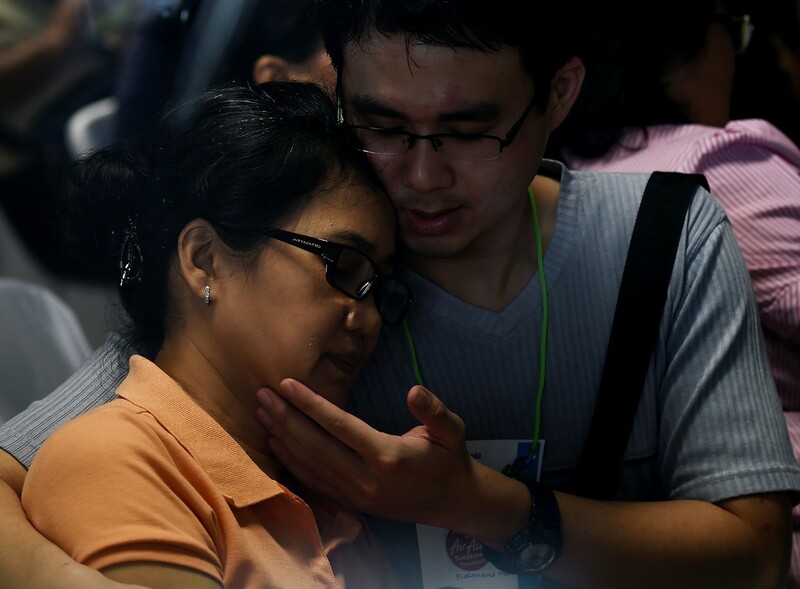 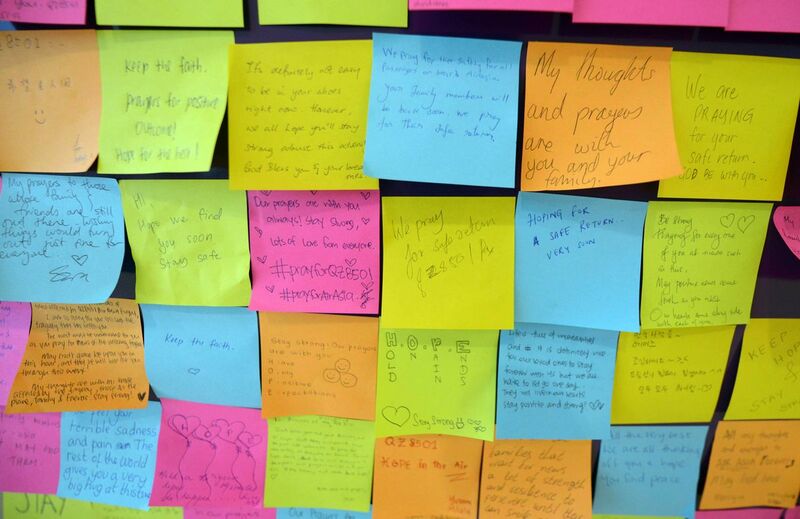 "To families of victims, I can share their feeling of loss. 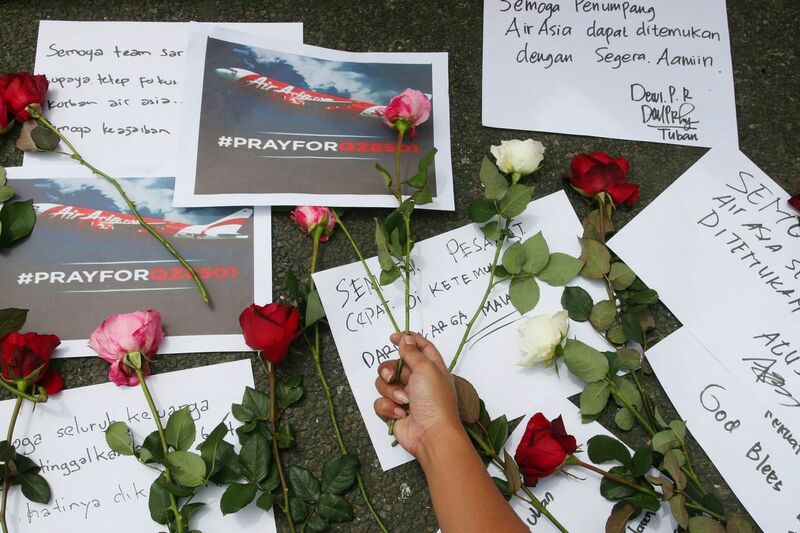 We all pray for the families of the victims to stay strong," he added.